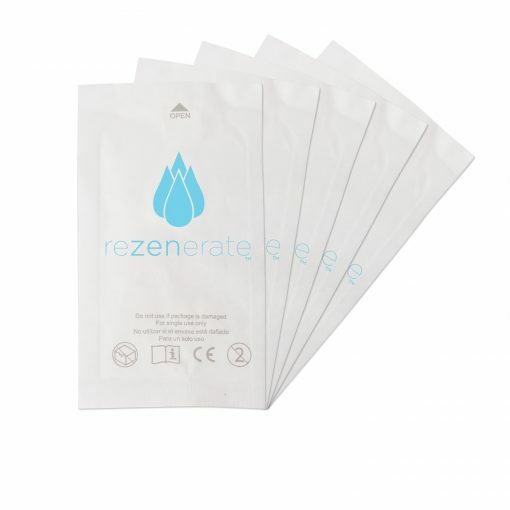 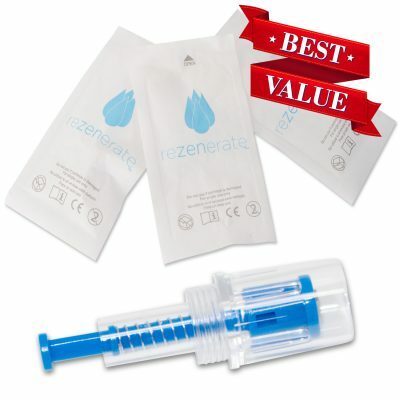 Rezenerate NanoFacial ’10’ Chip Package (10 units): The only verified, authentic “Nano-Technology” tip on the Market! 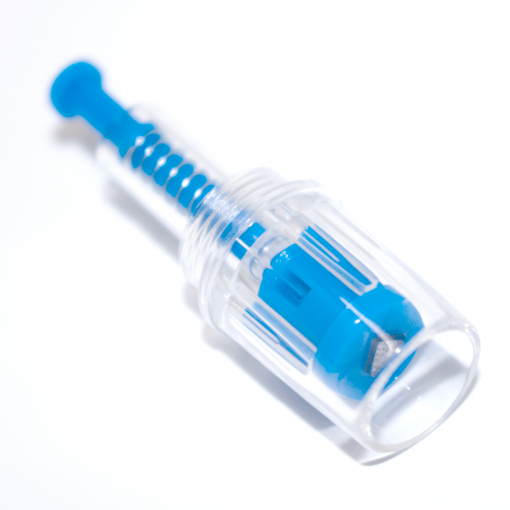 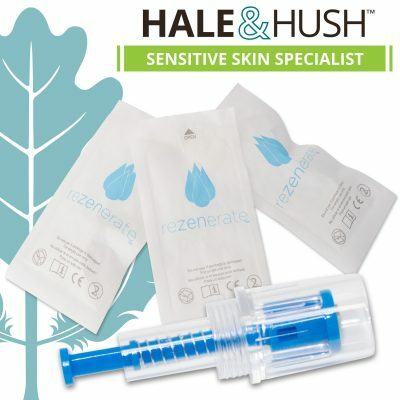 Rezenerate NanoFacial’s ‘True Blue’ Tips feature a bright blue core, so your clients always know that they’re receiving the original, authentic Rezenerate NanoFacial. 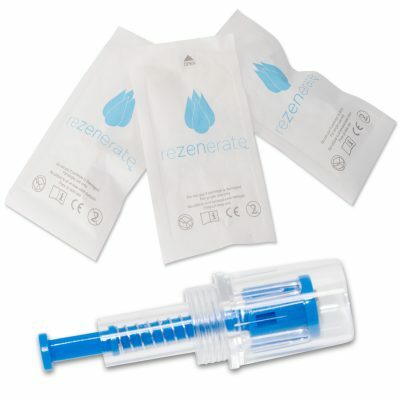 For our newer RAPs building their businesses, the Rezenerate ’10’ Chip Package is the way to go! Disclaimer: The Rezenerate NanoFacial System, including the Rezenerate Wand, the Rezenerate WandPro, and the Rezenerate Tip, do not diagnose or treat any medical condition and do not affect the structure or function of the body.